Contract Hauling & Trucking | Virginia, North Carolina, West Virginia, Maryland, D.C. Businesses know the importance of finding a reliable trucking company to safely haul their materials on time, every time. 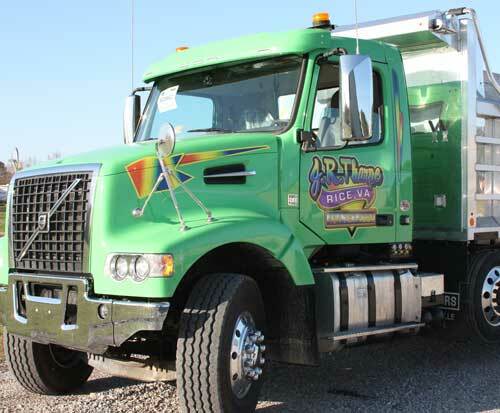 J.R. Tharpe Trucking Co., Inc. has the experience to do the job. We provide professional contract hauling to customers in Virginia, North Carolina, Maryland, D.C., and West Virginia; we have both dump trucks and trailers available for your hauling needs.